Paige Olivier is the Events & Administrative Coordinator at the Colorado Oil & Gas Association. Paige assists with over 50 COGA programs and events per year, is responsible for COGA’s Annual Golf Tournament during The Energy Summit conference, and is the receptionist for the office. Additionally, she assists Rachel McNerney, Programs and Events Manager, Christy Woodward, Senior Director of Regulatory Affairs and Andrew Casper, Director of Legal & Regulatory Affairs. 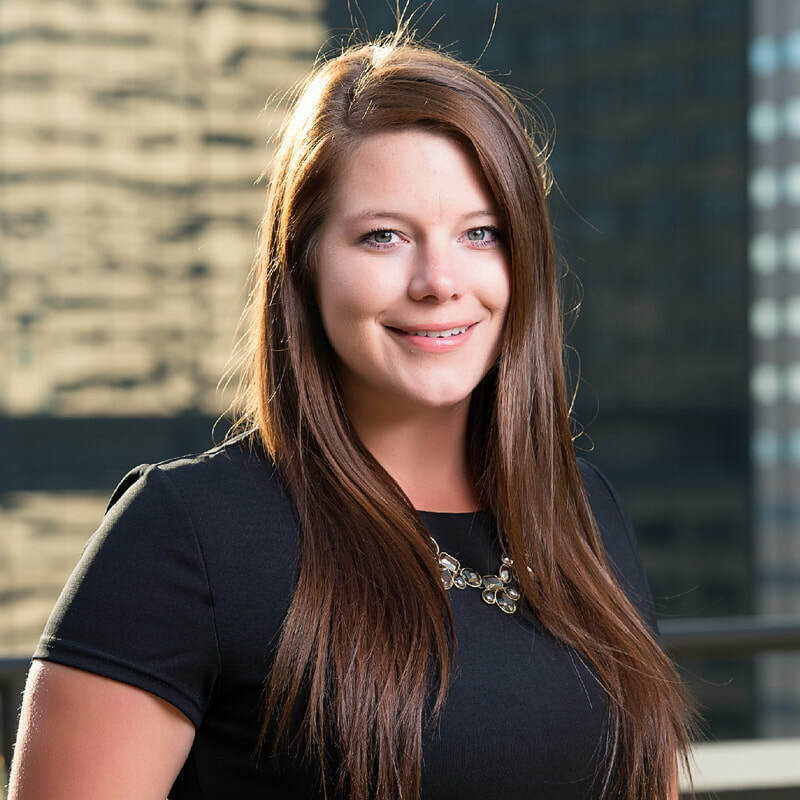 Paige graduated from Metropolitan State University of Denver in 2016 with a Bachelor of Arts in Hospitality, Tourism, and Events with a concentration in Event Management. Outside of work, Paige enjoys being outdoors in the Rocky Mountains. She loves skiing in the winter and hiking, camping, and enjoying a beautiful patio during the summer months.